Hyaluronic Acid (HA) is a biological polymer belonging to the family of glycosaminoglycans (GAGs) naturally present in the human body, but also in bacteria, fungi and animals. Its biocompatibility with the human body allows perfect integration with all tissues. It is found in the dermis (the thickest skin layer), in joint cartilage, in the synovial fluid that fills the joint cavities, in tendons, and in the vitreous body of the eye. It improves the hydration, consistency and elasticity of tissues, and is a key player in wound healing and in normal joint function. Moreover, it also helps manage many feminine inconveniences or discomfort. It is used in the treatment of acute and chronic skin lesions; for the intra-articular treatment of traumatic and degenerative joint diseases; in ophthalmic and general surgery as an anti-adhesion agent, and in the wellness field, with applications in aesthetic medicine. 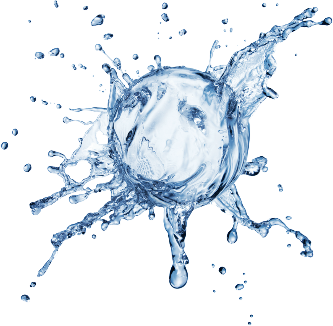 The hyaluronic acid present in tissues is continually metabolised and eliminated, so that the body can continue to synthesise and replace it. During physiological ageing or in the presence of particular pathological conditions, the production of hyaluronic acid tends to diminish, thereby favouring the onset of related phenomena, such as skin ageing, osteoarthritis (OA). When injected directly into the joint (Intra-Articular Hyaluronic Acid – IAHA -therapy), hyaluronic acid has been shown to prevent or delay the onset of arthritic lesions to the joint cartilage. This is because it restores the viscoelasticity of the synovial fluid, promoting mobility and relieving pain. Moreover, it has also been shown to slowdown the physiological progression of cartilage damage. Hyaluronic acid is naturally present in the liquid that fills the joint cavity (synovial fluid). Thus, it is responsible for the resistance and elasticity of the cartilage, and facilitates its load-bearing function. The slower the flow of synovial fluid (for example, at rest or while walking), the higher its viscosity and, therefore, its lubricating capacity. Conversely, the higher the flow (for example, while running), the lower its viscosity: the synovial fluid becomes more elastic and is able to exert a shock-absorbing action in the event of trauma or mechanical stress. Moreover, thanks to its ability to interact with specific receptors, HA is able to control inflammatory response and pain. In several animal models of osteoarthritis, the intra-articular injection of exogenous hyaluronic acid has proven useful in preventing or delaying the onset of arthritic lesions in the joint cartilage. Chronic joint pain affects millions of people around the world, and tends to worsen with progressive ageing; it can also occur as a result of trauma or microtrauma to the joint. The properties of hyaluronic acid depend on the length of the chain and on its molecular weight. There are 4 generations of hyaluronic acid. it exerts a pharmacological activity and stimulates the endogenous production of hyaluronic acid, thus helping to slow down and in some cases stop the progression of the disease (DMOAD – Disease Modifying OA Drug – activity). it mainly exerts a lubricating action, effectively attenuating and absorbing shocks to the joint following trauma and/or heavy loads. it has no biological activity, but it does have significant lubricating and shock absorbing properties. 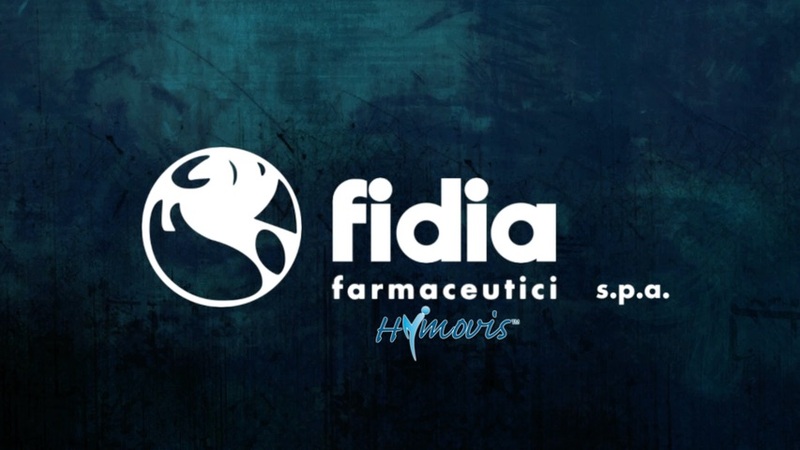 its name is Hymovis®, and it stems from Fidia Farmaceutici‘s R&D, a leading Italian HA company with over 50 years of experience with hyaluronic acid. Based on the proprietary molecule HYADD®4 (partial hexadecylamide derivative of hyaluronic acid), Hymovis® has innovative viscoelastic properties that enable it to recover its structure completely, even after repetitive mechanical stress, due to a minimal yet sophisticated chemical modification that impacts just 2-3% of the entire molecule (MO.RE.® Technology). Moreover, it has also been shown that Hymovis® is able to act on the inflammatory parameters that characterize the osteoarthritic process (OLIVIERO et al. 2013). Hymovis® is indicated for the treatment of pain in osteoarthritic joints, and in the conservative treatment of the meniscal lesion of the knee, and for the improvement of joint mobility through the enhancement of synovial fluid viscoelasticity. A treatment cycle for osteoarthritic joints consists of two injections administered at one week interval. Injection therapy with Hymovis® should only be administered by a specialist. Hymovis® slows down cartilage damage and improves the lubrication and shock absorbing properties of the synovial fluid, thus protecting cartilage and soft tissues against mechanical injuries. It remains in the joints for up to 28 days and can recover its original structure indefinitely following mechanical stress. The proprietary MO.RE.® – MObile REticulum – Technology (patented exclusively by Fidia Farmaceutici) grants Hymovis® the rheological properties required to recover its spatial structure. Hymovis® improves symptoms significantly, thereby reducing the need for analgesics and greatly improving the patient’s quality of life.